On today’s podcast, Kevin Mahoney and Sean Kitchen get the rage on concerning pending legislation to strip seniority rights away from teachers with the deceptively named “Protecting Excellent Teachers Act.” We look at this latest attack on teachers from PA Republicans walking lock in step with their Koch Brother masters. We also ask why the main paper in Harrisburg, the Patriot-News/PennLive is calling on Gov. Tom Wolf to sell out teachers and get behind the Republican bill. We also talk about some interesting adjustments to Democrat Katie McGinty’s Senate campaign, signalling that the Democratic Party is all in to try to kick Republican Senator Pat Toomey to the curb as part of its effort to regain the Senate majority. We also talk about today’s Democratic primaries in Kentucky and Oregon. 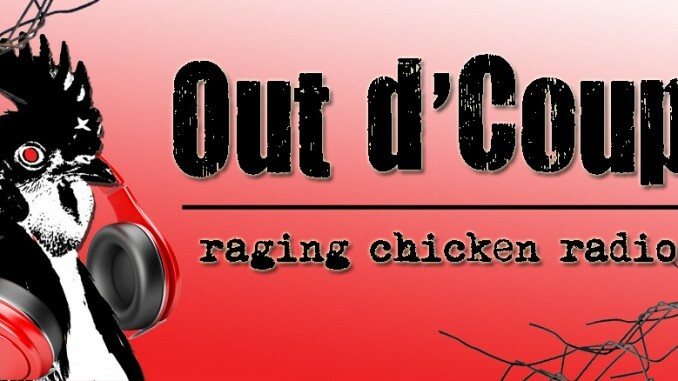 Finally, Sean gives a bit of a preview into his project to expand Raging Chicken Radio into the world of craft beer! You’ve got to hear this one! NOTE: Sorry for the tinny audio on Kevin’s side of the conversation. Had the wrong mic activated. Part of the bumps of getting the process down pat!